Welcome to the February edition of BLUES JUNCTION. Before I give you a rundown on all the new features here in the February edition of our monthly ezine, I just want to welcome all the new readers who have joined us in the last thirty days or so. January always represents a spike in readership as it is our annual, “Best of....” edition. I don’t know if it was the BLUES JUNCTON awards or my review of the Rolling Stones new album, but we went...I was going to say viral, but maybe I should modify that by saying modestly and truthfully “blues viral.” There’s a difference. Either way thanks always to our loyal readers and welcome newcomers. Just so you know there are no membership fees, messy paperwork, blood, background or written tests, we don’t even have a mailing list or subscribers per se. What we do have is a labor of love sitting on your computer 24/7/365. On the first week of every month we offer up an entire new on-line magazine with timely features, interviews, album and artist spotlights and more. If you like what you see here at the JUNCTION you are welcome to make a contribution via one of the PayPal buttons you will see at the bottom of many of the features we have for your perusal. We truly appreciate your support. Let me take you back to a sunny afternoon in May of 2009. 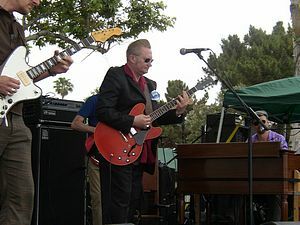 The Doheny Blues Festival was off and running in Dana Point, California. Many fans looked forward to the International act that would assume the stage early in the afternoon at this big festival. 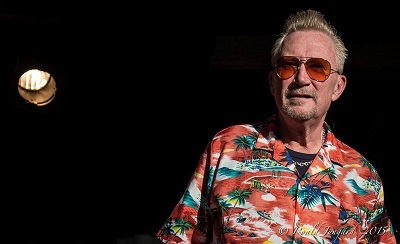 By now a lot of veteran festival attendees knew what Jeff Scott Fleenor has known for some time, which is that there are great blues acts from all over the world. Fleenor the universally recognized expert in the international blues scene had been booking bands from all over the globe for this festival for the prior ten years. Other less informed fans giggled at the Scandinavian accent coming from the stage wondering why this ‘novelty’ act was up there in the first place. By the time Sven Zetterberg had completed his hour long set he silenced any critics and won over a few thousand new fans with his music. It is likely that there wouldn’t be any Scandinavian blues musicians traveling around the globe and making fine recordings if it was not for Sven Zetterberg. The undisputed Godfather of the modern Scandinavian blues scene passed away on December 18th, 2016. He was 64 years old. Zetterberg was a singer, guitarist and harmonica player of the highest order. He transcended any preconceived notion of what is a traditional blues pedigree. It's hard not to fall in love with the music of Sven Zetterberg. He is the complete package. He set an example and paved the way for other Scandinavians and Europeans who play this music. While many American listeners simply refuse to acknowledge the wellspring of blues talent from around the world, here at BLUES JUNCTION we have long recognized that for a variety of reasons some of these musicians are the best the world has to offer, including the United States. It is hard to imagine this being the case without Sven Zetterberg. I urge you to read a fine piece by Bo Majling. Bo is a contributor to the oldest blues magazine on the planet, Jefferson. Jefferson like Bo is based in Stockholm, Sweden. Immediately following Bo’s appreciation of his fellow countryman, check out a comprehensive discography on Sven Zetterberg compiled by Jeff Scott Fleenor. We also hope you enjoy an interview I conducted with a thrilling young musician named Raphael Wressnig. He is an organ player out of Austria who has already made a big splash in the music world. Raphael is in our February Monthly Artist Spotlight. In our popular Re-Visited feature we honor T-Bone Walker, one of the greatest and most influential blues musicians ever. Unlike previous installments where we focus on a single album by an artist, we examine three essential entries that should sit in every blues library. We also take a look at a forth, which is relatively new, but deserves a place amongst the other three recordings on your shelf. We would also like to direct your attention to a tab that reads Sweet Lou's Winter Blues Spotlight. This event which is detailed in the poster you see there is put on by Luis Leon aka Sweet Lou of Sweet Lou’s BBQ renown. As many of you know I don’t get too close to or promote too many events as I leave that to the promoters themselves. However, when someone comes forward like Luis who has the right stuff, I can’t help but get enthused by what he is presenting. This event, in its second year, is what Charlie Lange of Bluebeat Music calls a solid salad. Perhaps a big juicy portion of blues dripping with talent may be the food metaphor we are looking for here. I urge you to check that out and make your plans to get away from the snow and cold and purchase an advance ticket and spend a little winter vacation at Sweet Lou’s Winter Blues Spotlight. If you are already in the sunny Southern California area getting a little BBQ sauce and a lot of blues all over yourself is always a good thing any time of year. You are also welcome to read my thoughts on last year’s event by clicking on this link. ﻿As all of us are intimately aware, here in the United States for the first time in our history we are the victims of a hostile takeover of our Federal Government. We went from a Democracy which obviously resembled an oligarchy to an openly vicious, narrow minded and dangerous dictator and a regime that is flagrantly operating without any regard for our Constitution. There are those who still don’t like talking about this and surely don’t want to read about it here in BLUES JUNCTION. Then there are adults. We here at BLUES JUNCTION clearly write for the latter. Blues musicians from coast to coast, and of course from beyond our shores, have taken a hard line and firm public stance against this current regime. They do this despite the potential of alienating a small segment of their already small audience. These are artists who have skin in the game, as they say, but understand that there are more important things at stake such as the future of our Nation and the world at large. These musicians are demonstrating true courage. 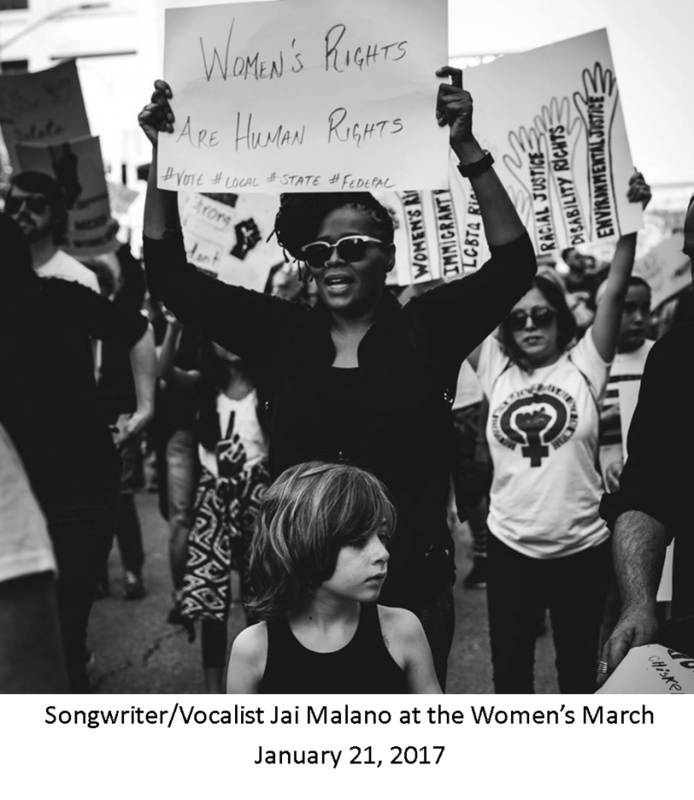 It is pretty hard for us to ignore the cries of protest that are coming from virtually the entire blues community. With this in mind I urge you to read an editorial I wrote entitled Blues Music in the Age of Trump. In addition to that, we have a resource page where we will be posting various phone numbers, links and addresses as resources for activism, other articles, essays and editorials that may be inspiring and uplifting, and we hope educational for us, as we band together to fight this narrow minded, bigoted, misguided, inept and profoundly evil regime. Remember that BLUES JUNCTION has always stood for what we like to call the big three. They are by way of reminder EDUCATION, the ENVIRONMENT and EQUALITY. This current U.S. regime is an affront to all three of these things. Our stance on this isn’t new nor should it come as a surprise to anyone. 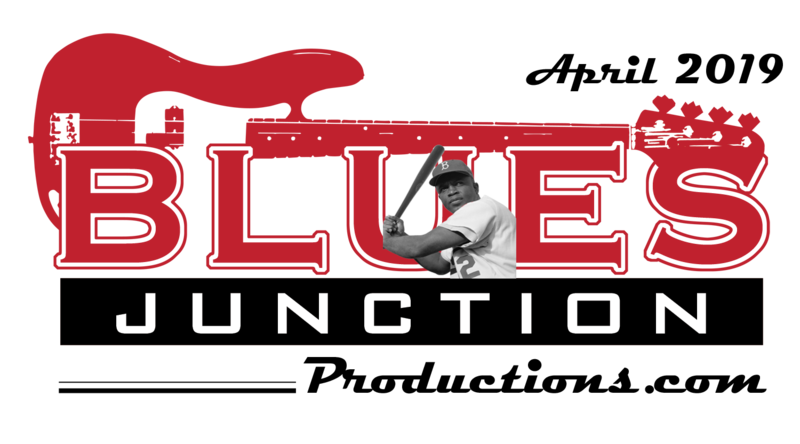 Enjoy these and other features here in the February edition of BLUES JUNCTION. I look forward to hearing your thoughts on any and all of what you read here. Be well and be in touch.